The Current Time is . 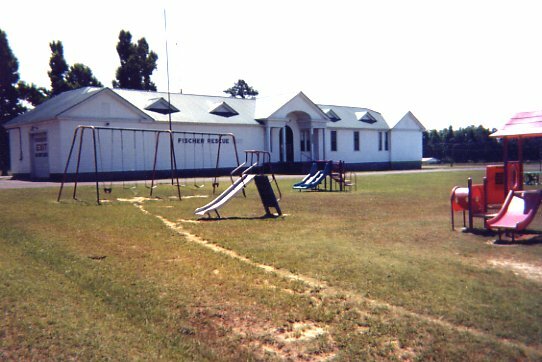 The Fischer Rescue Squad is one of the oldest operating rescue squads in the state of Alabama and is the oldest in Dekalb county. The squad was organized in early 1960 by the Fischer Explorer Scouts for the purpose of search and rescue and has been in operation since. Fischer is located on the outskirts of Fort Payne Alabama. We serve the Fischer area on Lookout Mountain which includes Desoto State Park to our north and the USA's newest National Preserve, Little River Canyon National Preserve. to our east. 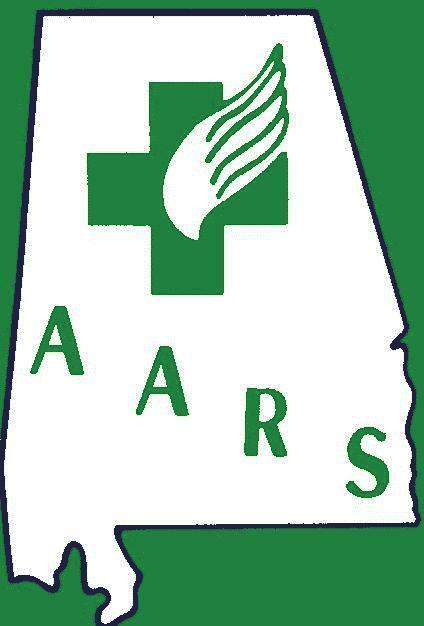 We proudly serve as members of the Alabama Association of Rescue Squads (AARS). For the past several years the members of Fischer Rescue Squad have been working diligently to raise money toward the purchase of a later model Rescue Vehicle. After being denied repeatedly for Federal and State Grants, the members took it upon themselves to solicit donations from within the community, as well as having various fundraising activities, such as chicken dinners, chili dinners and an ongoing 911 sign campaign. We had 2 members make separate trips to Washington to meet with Representative Robert Aderholt to ask for assistance, but to no avail. 1976 Dodge 4x4 3/4 ton military ambulance converted into our Search and Rescue truck. 1977 Ford 1 ton with utility bed, 8KW generator with two 1000 watt flood/spot lights. 1986 Ford 4x4 Truck used for inclement road conditions, search and rescue. 18 foot flat bottom aluminum boat with 25 H.P. Johnson motor used for water recovery. And several instructors with a combined knowledge in Tactical Rope Rescue , S.C.U.B.A. , S.A.R. , High Angle Rescue along with First Aid and C.P.R. Montgomery-Elmore County Search And Rescue, Inc.
Want to join the EMS-Fire Ring? Let us put the world wide web to work for you. Founded in replica watches uk 1881 Seiko should be considered to uk replica watches enter the watch ring earlier, in replica watches 1913 Seiko launched his first domestic watch Laurel. From the data point of view, this watch or we prefer the red 12 design. But then the Seiko if it is replica watches to create pocket watch, you can reach 200 a day, but this small watch, then, may only 30, which also limits the proportion of the watch.